Justine Gordon, based in New York, is a leader in Egon Zehnder’s North American Real Assets franchise, which includes infrastructure, energy & mobility. She is active across the Private Capital, Financial Officers, and Technology & Communications practices. She commands knowledge of the sector with 20 years of financial investing and advisory experience, primarily in energy and power infrastructure leading the Real Assets secondaries and co-investing business at AlpInvest Partners (The Carlyle Group), and building the direct infrastructure businesses at RREEF Infrastructure and Guggenheim Partners. She works actively with investors, developers and corporations across the real assets value chain on organizational, Board and talent matters. She is highly effective in cross border situations as a dual citizen of South Africa and the US. I enjoy working with both the disrupted and disruptors, bringing strategic insights to my clients in building cultures, teams, and individuals. 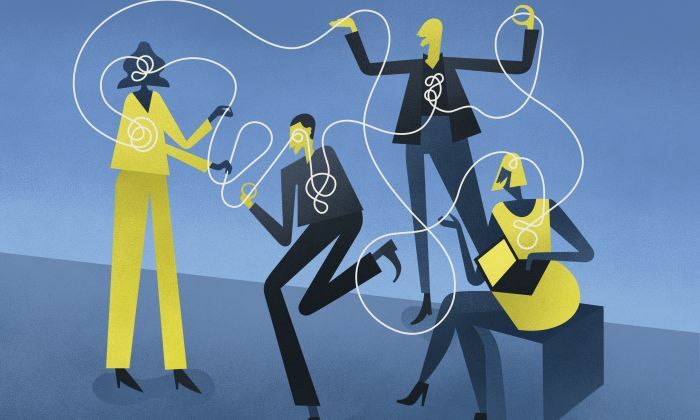 People are a company’s most valuable assets, and we are in a position to tap their potential. 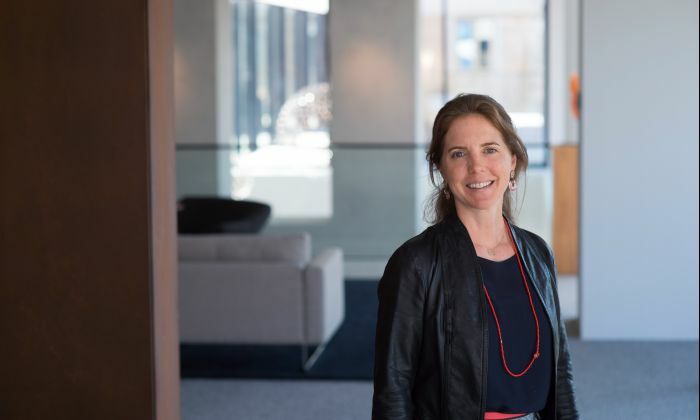 Justine began her private equity career at Chartwell Investments, a New York-based generalist middle market firm, working with management teams across the consumer, industrial and energy sectors. Before that, she was a chartered accountant at PricewaterhouseCoopers and an investment banker at Morgan Stanley. Justine earned a BComm (Accounting) and a BComm Honors (Accounting, Tax) from the University of the Witwatersrand, South Africa and an MPhil (Finance) from Cambridge University, UK. She is passionate about her South African heritage, endurance sports and exploring the world. In addition, Justine is active in medical and sports philanthropy. 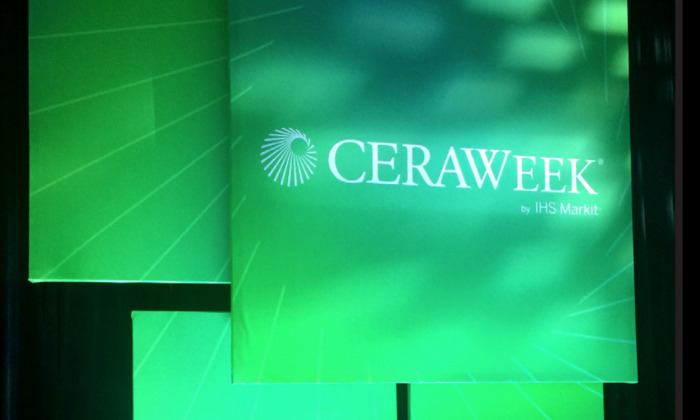 Discussion Highlights from Egon Zehnder’s 7th Annual CEO Breakfast at CERAWeek 2018. What Makes an Ideal Private Equity CFO? As private equity firms look to maximize value from their investments, it is critical to ensure that portfolio company management teams have the right capabilities to execute against their investment theses. 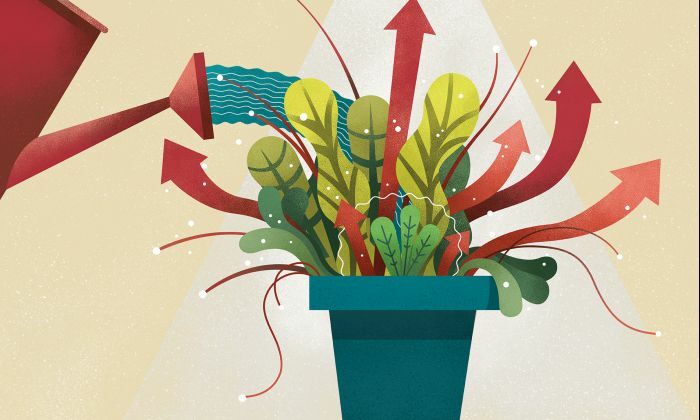 Though in many cases the underlying premise will lie in backing an existing management team, it is increasingly common for private equity firms to bring in a new CFO early in the lifespan of an investment. 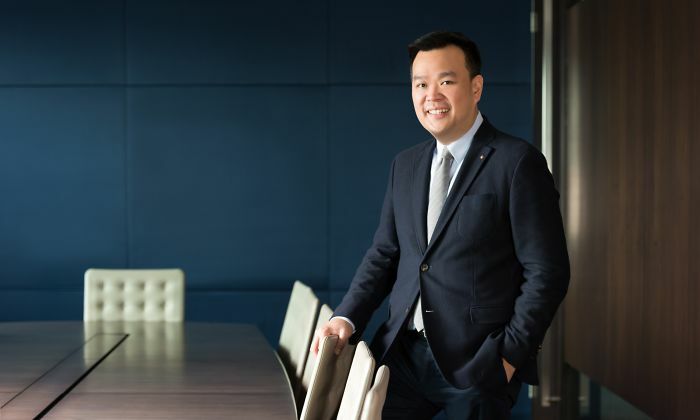 Kevin Lai, based in Singapore, is the Leader for Egon Zehnder’s Health Practice in Asia Pacific. Natascha van Boetzelaer is a thought leader on all aspects of digital talent and organizations.